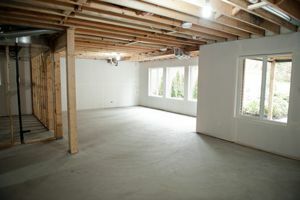 Comment: I am looking for an estimate on inspecting a basement of a property that I am selling, I need need a professional to certify the foundation or find and fix any issues thaty may be present. If you reach out to me ASAP I would like to get something scheduled on monday morning. Comment: I am concerned about water damage to my foundation. I want to get an appraisal of my foundation and concrete patio to see what if anything needs to be done. New Brunswick Waterproofing Companies are rated 4.51 out of 5 based on 724 reviews of 16 pros. Not Looking for Waterproofing Contractors in New Brunswick, NJ?